The PS3's region free access to any PSN, regardless of your location, is pretty great. For example, it lets you get free demos off the Japanese store, many of which are for games that will never come out here. Here's one that came out this week. 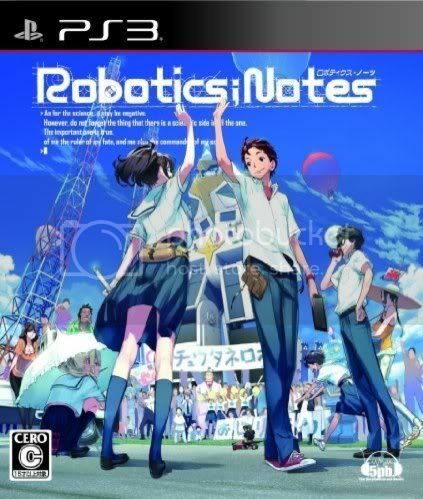 Robotics;Notes is the third visual novel from 5pb's 'science fiction' series, which began with Chaos;Head and continued with the time-travel adventure Steins;Gate. Penchant for semi-colons aside, 5pb are vets in the VN genre, and this one tries a few new things. 3D models instead of portraits, for one. 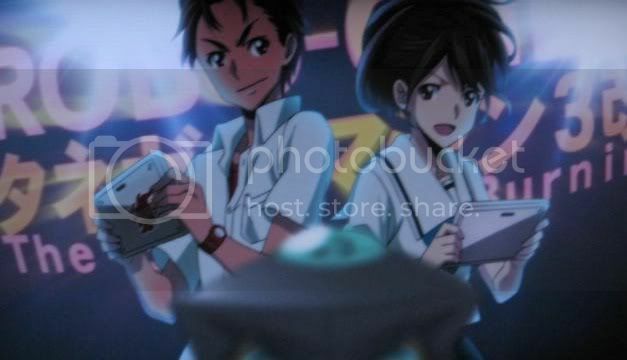 Robotics;Notes tells the story of a high-school robotics club. The protagonist is an ambitious mecha fan who dreams of making a robot that can rival the mech of his dreams from his favorite anime. This eventually leads to question of ethics involved in making real-life giant robots, and the potentially disastrous outcomes. The demo is quite meaty, taking a good 2-3 hours to complete,possibly much more depending on your reading speed. Since the odds of this receiving a localization are slim to none, it's worth a look if nothing else. It can easily be found from the main page. 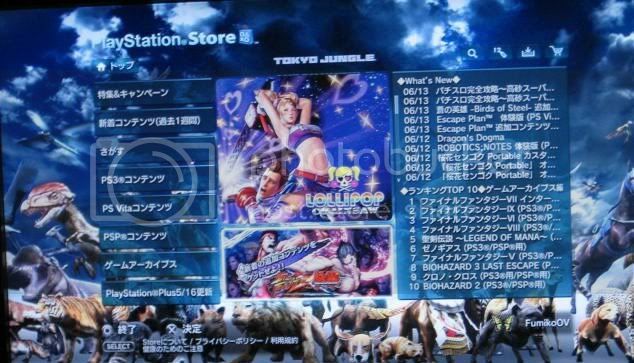 As an aside: Tokyo Jungle looks amazing, and the US release will be truly something to look forward to. The game is also on the 360, but access to the demo requires a Japanese XBL Gold account, sadly. The 3D models looked pretty good. I was just slightly annoyed by the bad transitions between animations that occured sometimes. Not a day passes by where I don't curse my 360's region lock. I can't put my finger on it, but I really love the box art. 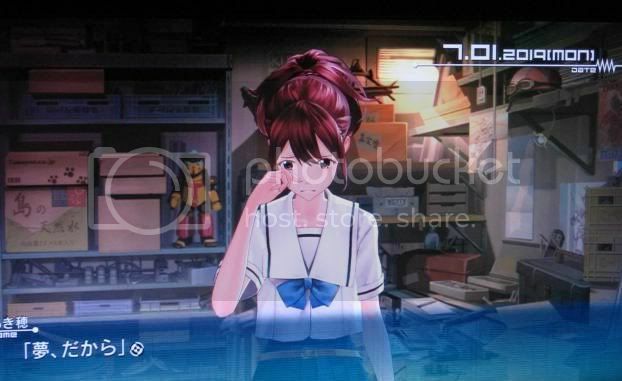 I'm kind of confused about Robotics;Notes. Weren't Chaos and Steins developed by Nitroplus? Did 5pb just acquire them entirely or is this being done solely by 5pb? Regardless, I'm pretty interested in this game. 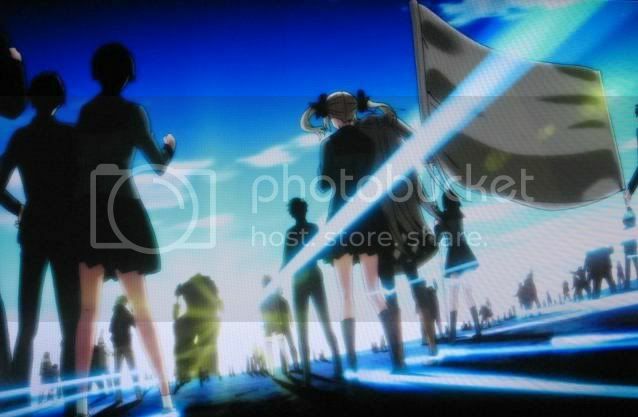 Actually, IIRC, the series is a joint between Nitro+ and 5pb/Mages. Could be wrong, though. Hopefully the PC version is announced and released.